Most of my philosophy about life was formed from childhood, the good and the bad. While I’ll quickly tell you that working in journalism didn’t color my views on things, sometimes it did. 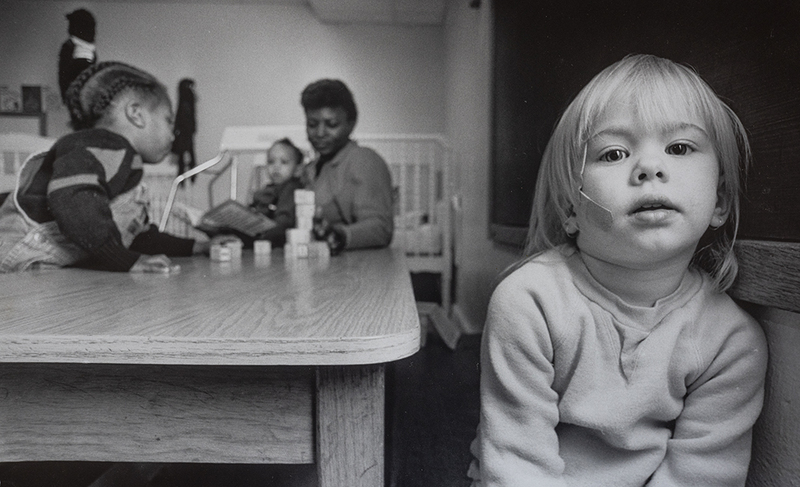 For 45 years, photographing children has been a passion. They are the innocents among us. For more times than I care to think about, I’ve encountered heart-wrenching situations. A couple are included here. 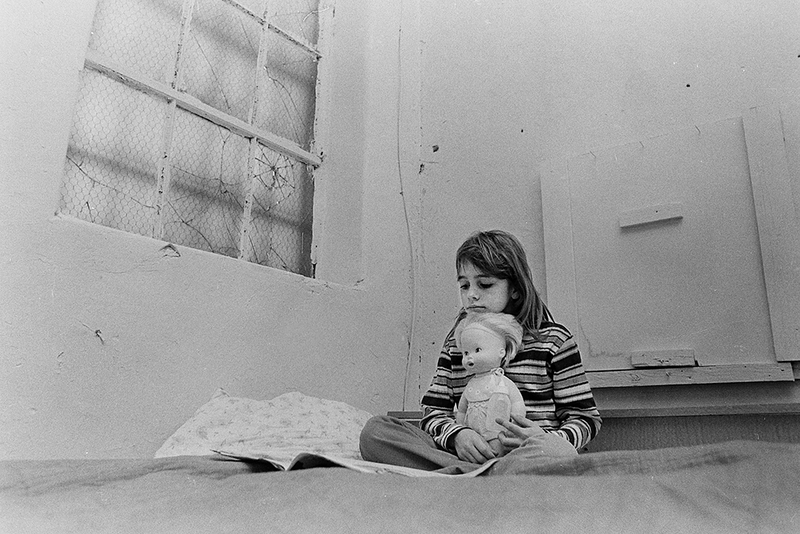 The first one was taken in December 1975, a little girl, perhaps 7 or 8, clutching onto her ragged doll at the Shreveport-Bossier Rescue Mission. The second image is from the early-mid 1980s, during the Atlanta years. That’s Leah, who I think was either 4 or 5, at a homeless shelter for children. While parents worked at getting back on their feet, for whatever reasons, the shelter helped give the kids a little stability. I’m posting these because I tire of hearing about “fake news.” I’m here to tell you friends, these kids were real, achingly real. The passion that drives all my work is something that can’t be helped. It is what it is. I’m okay with that. This entry was posted in Uncategorized on November 29, 2018 by 23642459.